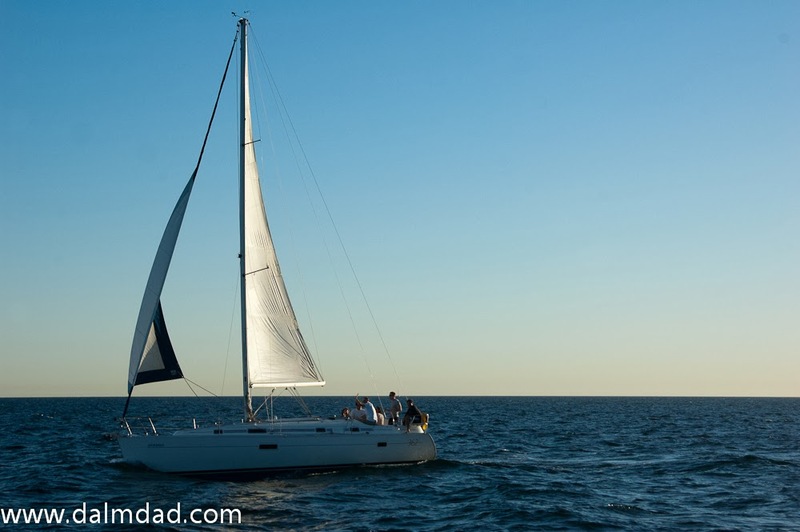 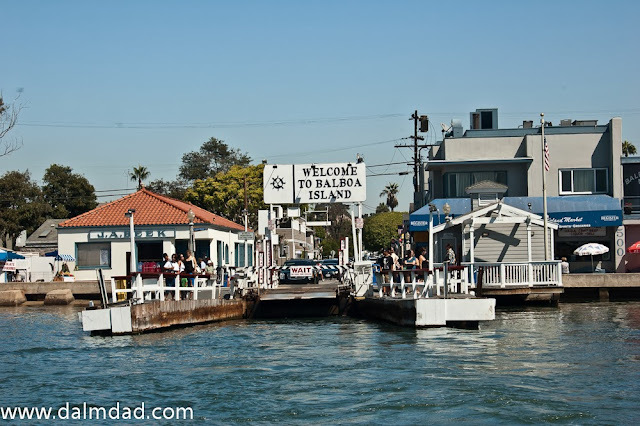 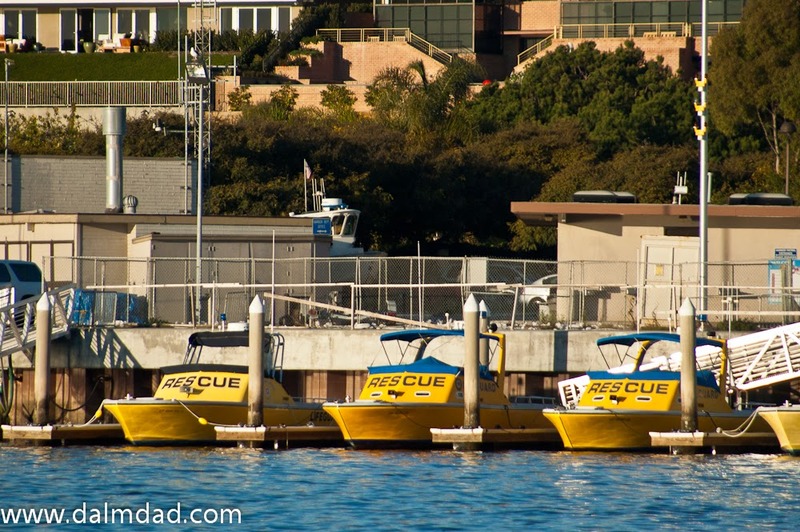 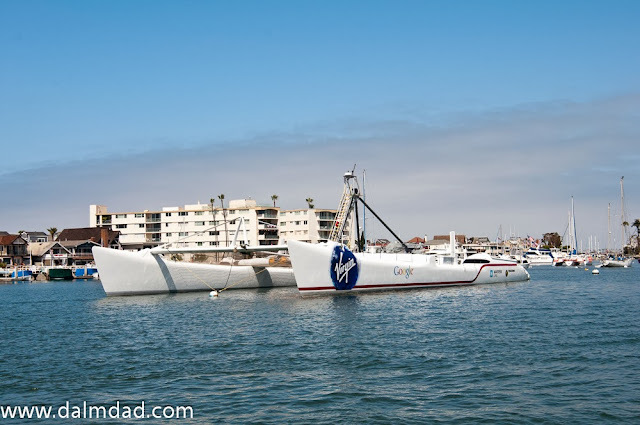 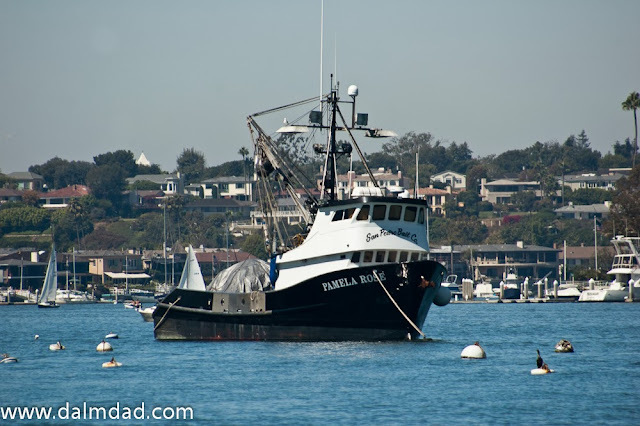 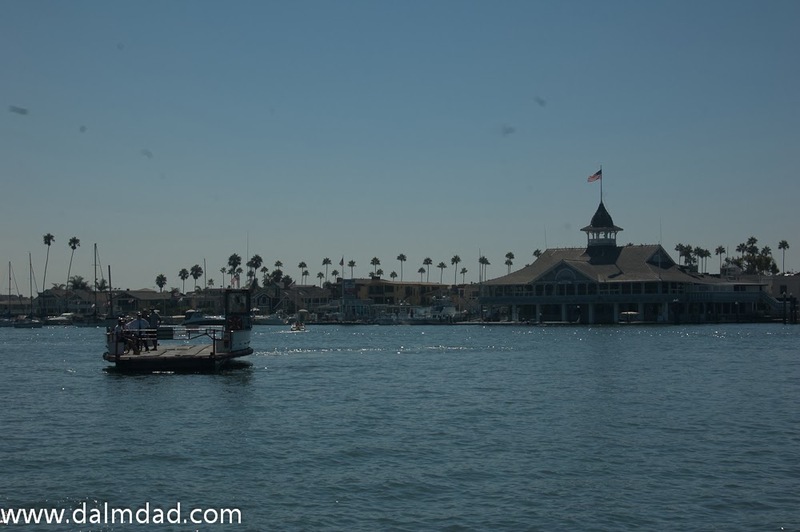 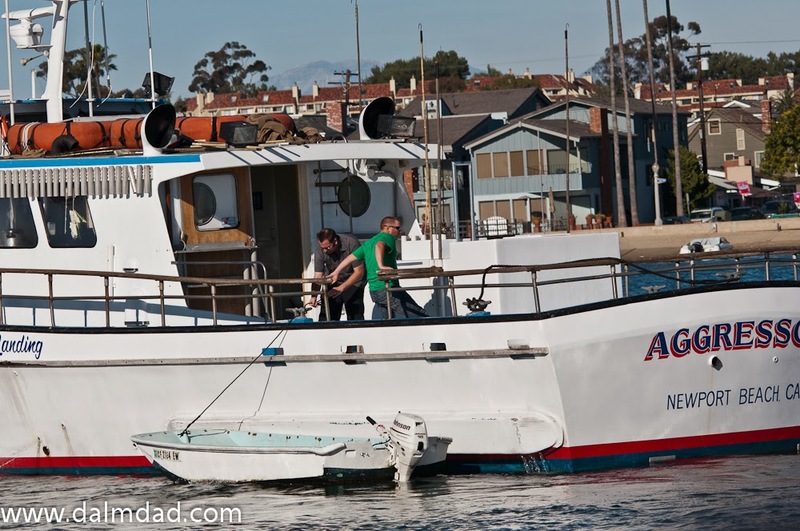 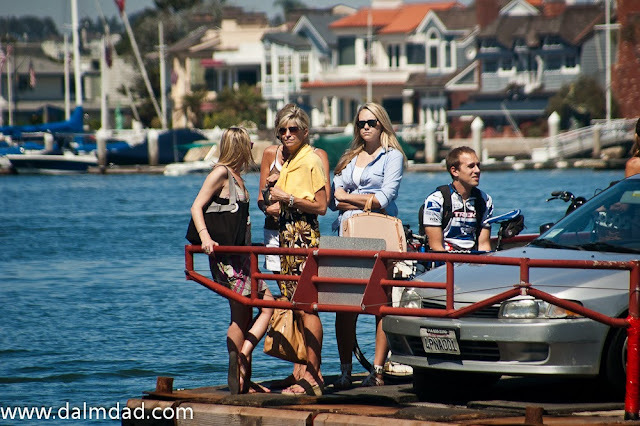 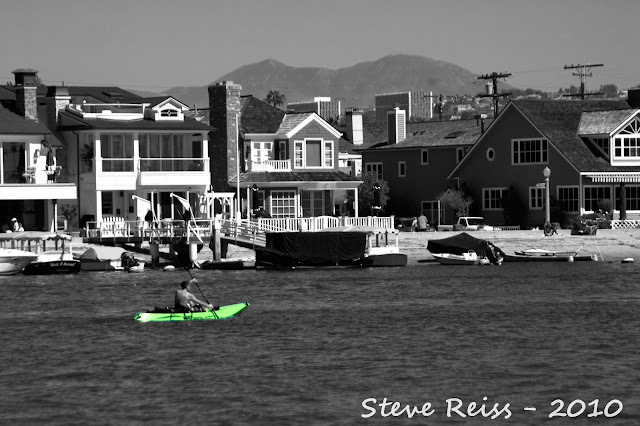 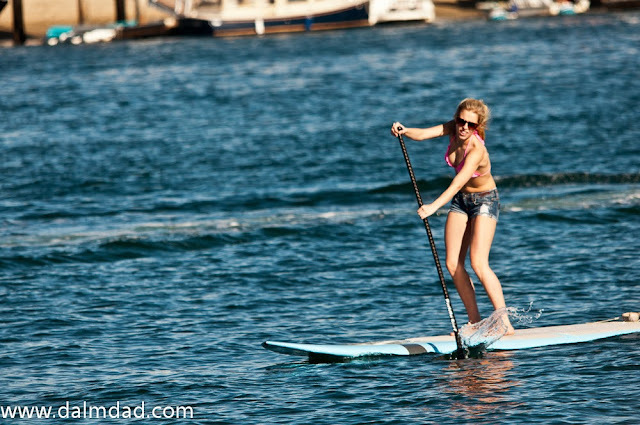 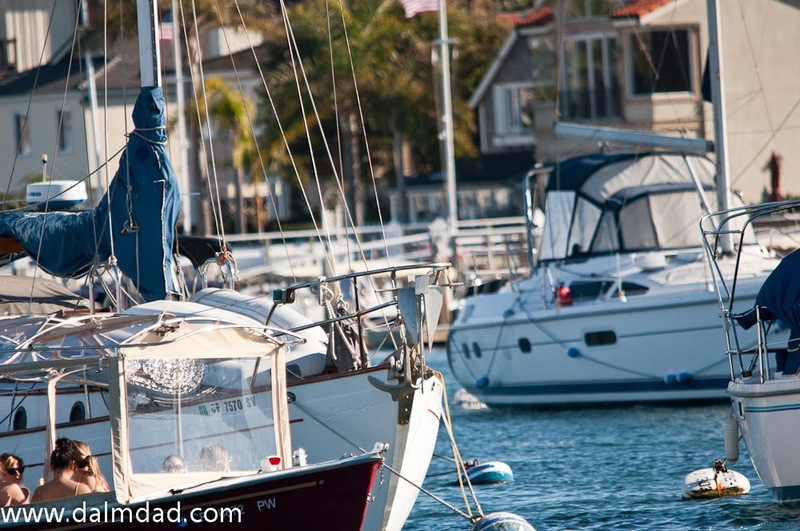 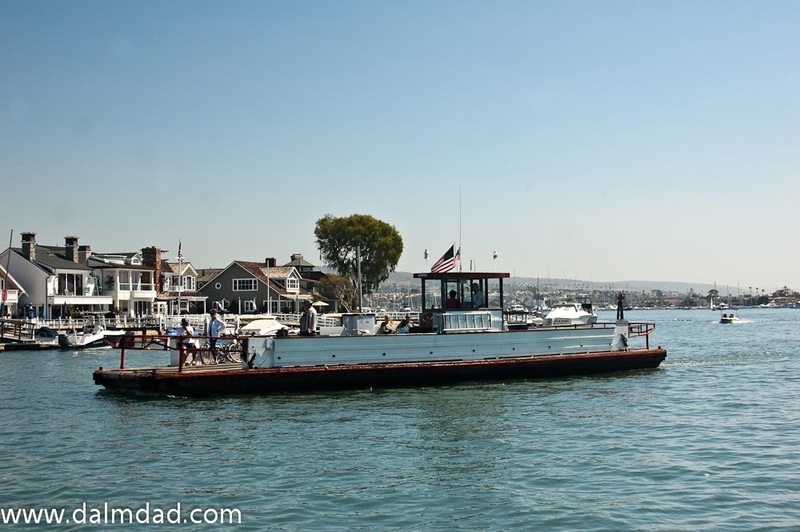 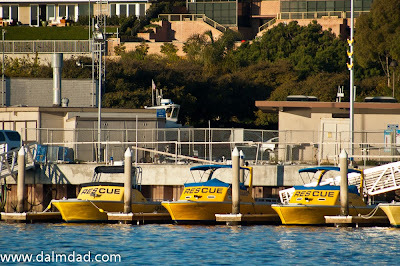 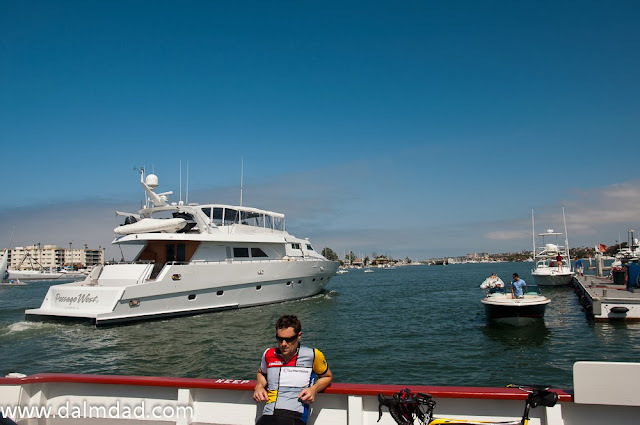 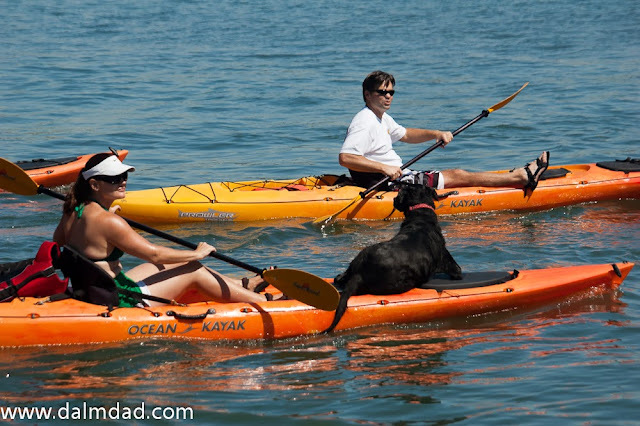 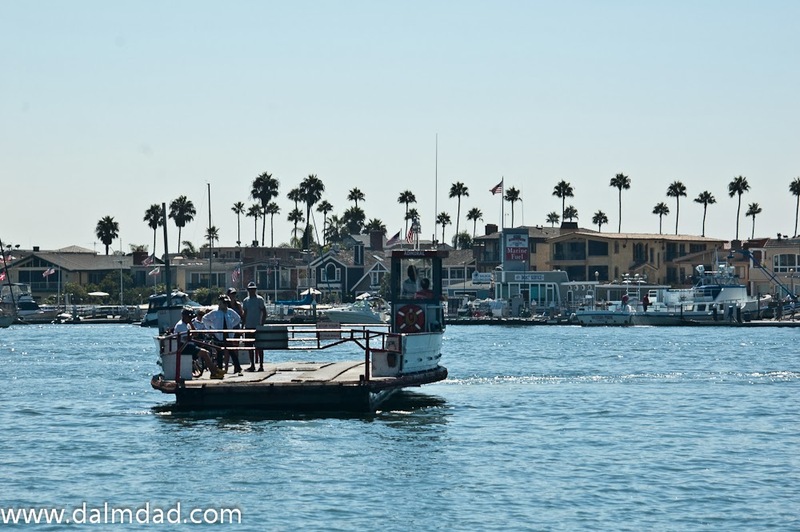 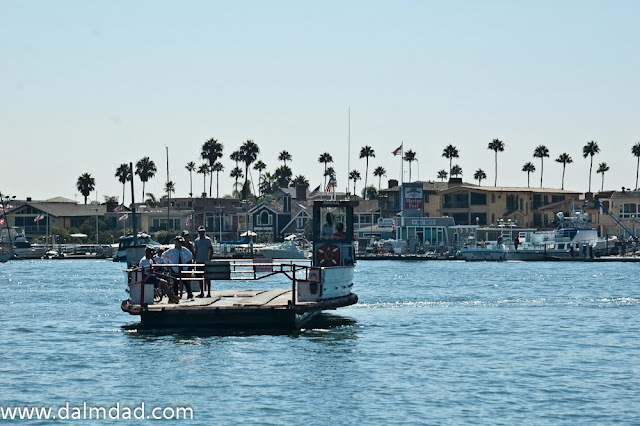 The Balboa Island Car Ferry is a short/800ft, about 5 minute trip between Balboa Island and Balboa Peninsula. 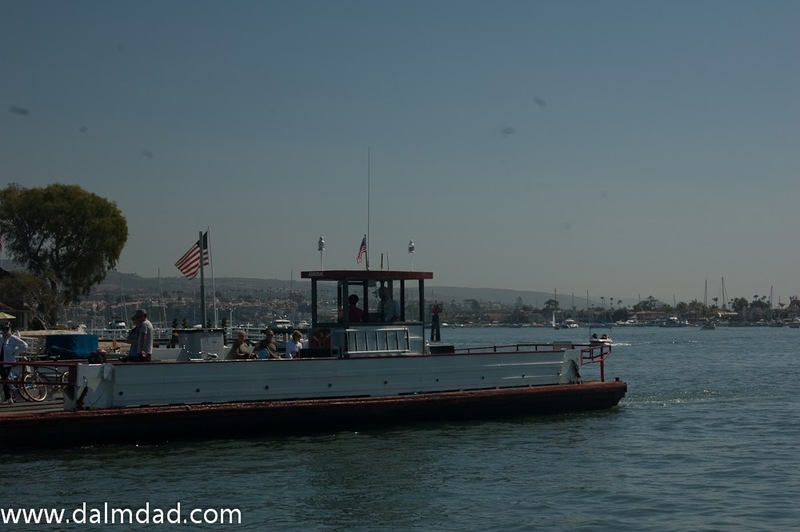 Though the trip is pretty short and supposedly saves you about 8 miles of driving, I just enjoy the few minutes. 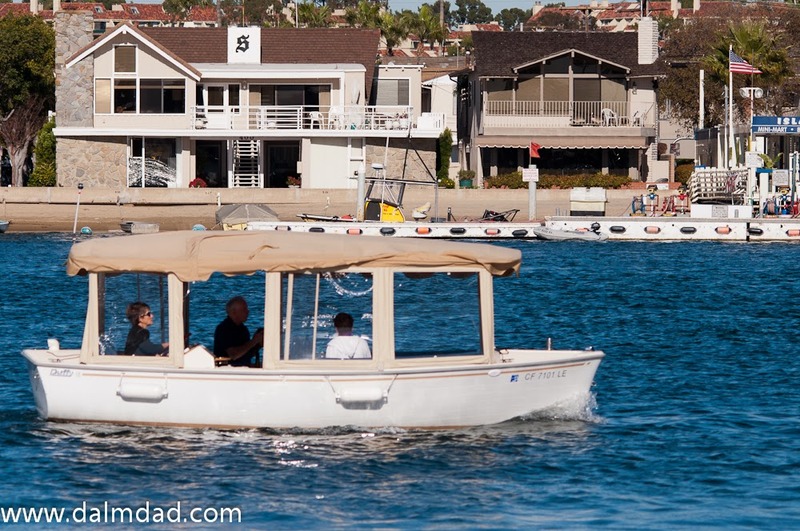 Mainly its the breeze, sun, and water that makes the about 5 minutes and 2 bucks (driver/car) worth it. 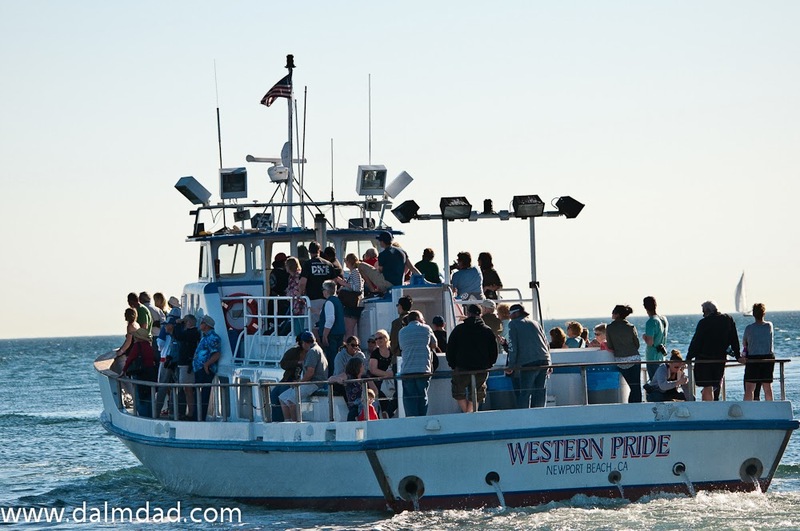 Makes me kind of miss the long car ferry rides across Pamlico Sound and the Cape Fear River, back in North Carolina.